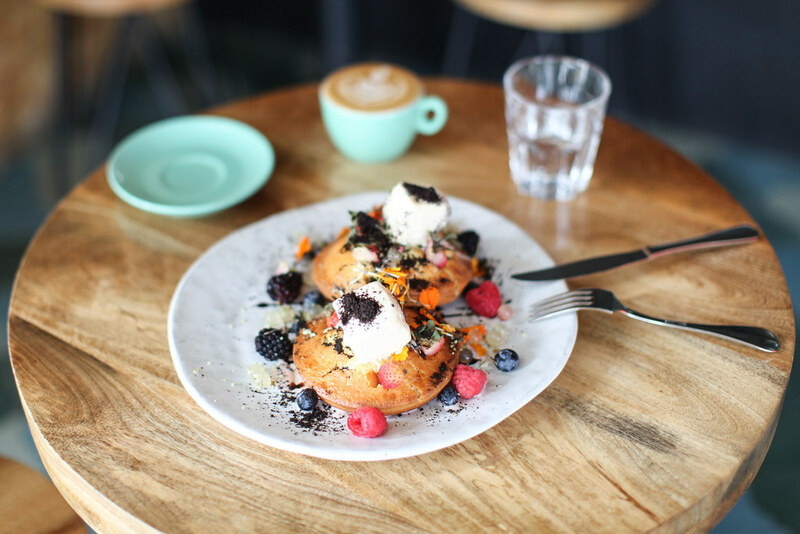 Coffee culture is thriving in Singapore with a new speciality coffee shop or stylish cafe opening every month. 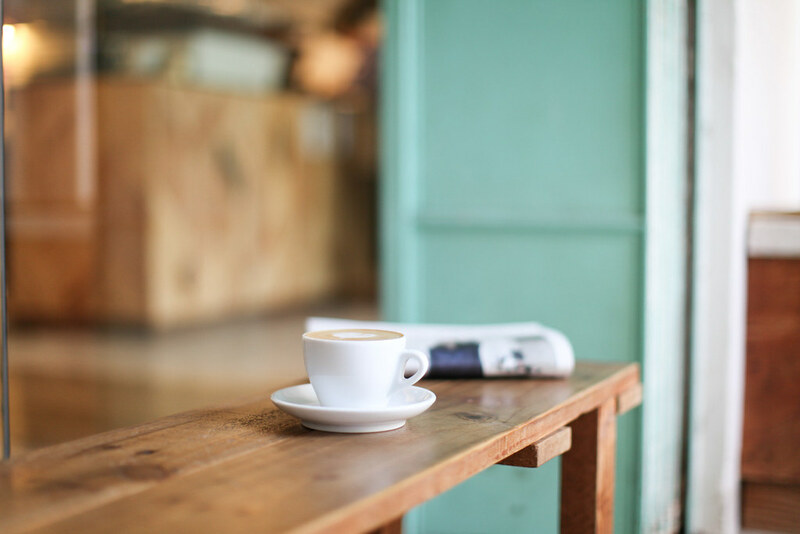 Here are 15 of the most charming cafes serving up superior coffee. 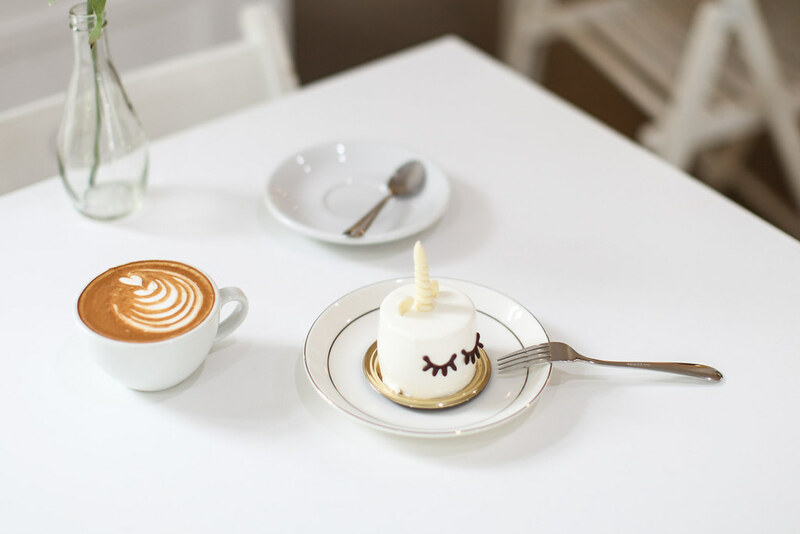 MavRx have become famous for their signature coffee in an ice cream cone. The idea is that the hot coffee melts the chocolate-lined cone to create a mini mocha coffee. It really does work and also makes for a unique Instagram snap. If I had to pick my all time favourite cafe in Singapore, this would be it. The interior is on point with hanging potted plants, exposed light bulbs and a leafy terrace. 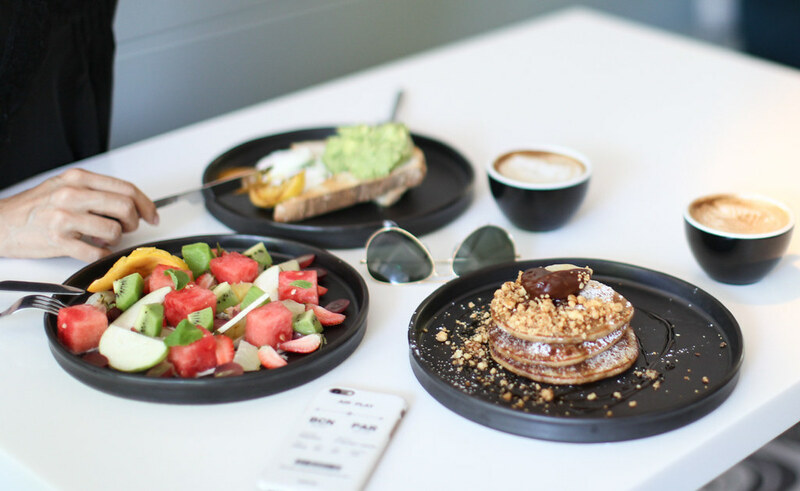 The coffee is flawlessly crafted and the brunch fare is exceptional. Nylon Coffee Roasters is fuelled by passion not only to brew excellent coffee, but also to source the best beans from around the world. With a micro-roastery in-house, you can be sure that each cup of coffee is made with sustainably sourced beans. It's the tiled flooring spelling out 'coffee here' which beckons you in, but it's the excellent coffee which makes you stay a while. This clean and minimalist space also doubles as a concept store selling carefully selected clothing and homeware items. 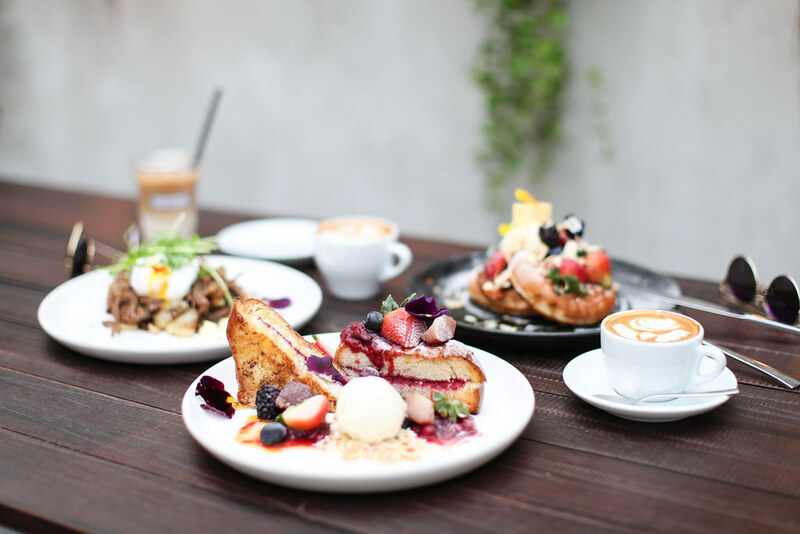 One of my biggest brunch regrets was not having the time to eat at Hyde & Co. With a menu of classic brunch fare and Singaporean-inspired dishes such as Hyde's Kaya Toast, the food sounds amazing. I did have time for an iced latte which was spot on. Coffee enthusiasts will love the selection of brews at Curious Palette with options such as syphon filter and wave drip filter. 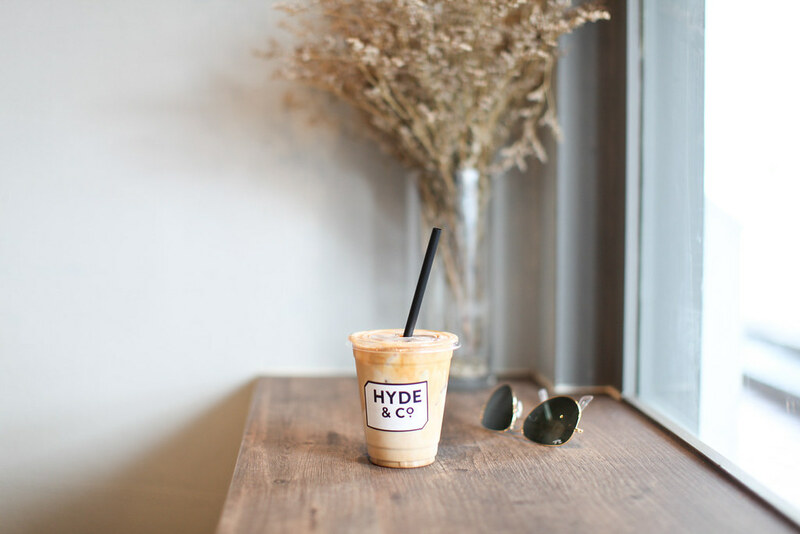 On a hot day there's nothing better than one of their signature white magic cold brews made with milk and a dash of cream. The location of this cafe could not be more perfect. Situated on a private island overlooking a marina, it's a beautifully tranquil and serene setting for a drink. 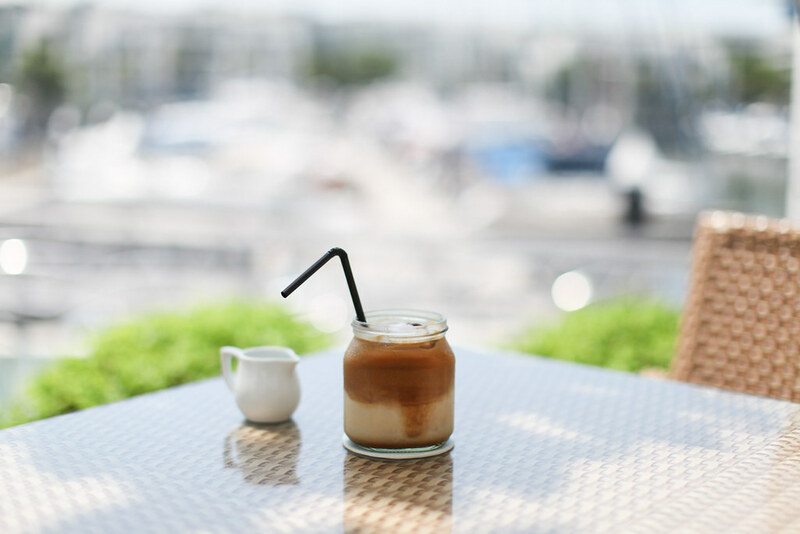 Grab a seat on the sun-drenched terrace and sip on an iced coffee whilst catching some rays. 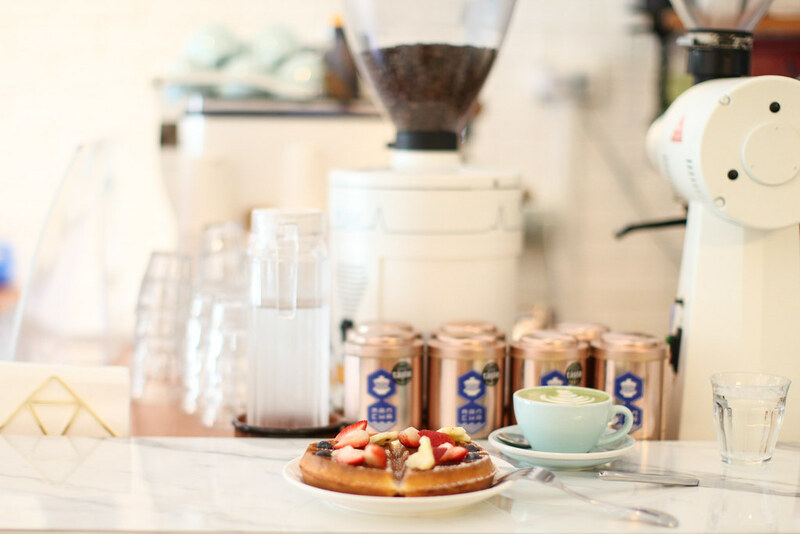 Fuelled by passion and their signature espresso blend, Common Man Coffee Roasters is serving up superior coffee to devoted Singaporeans. 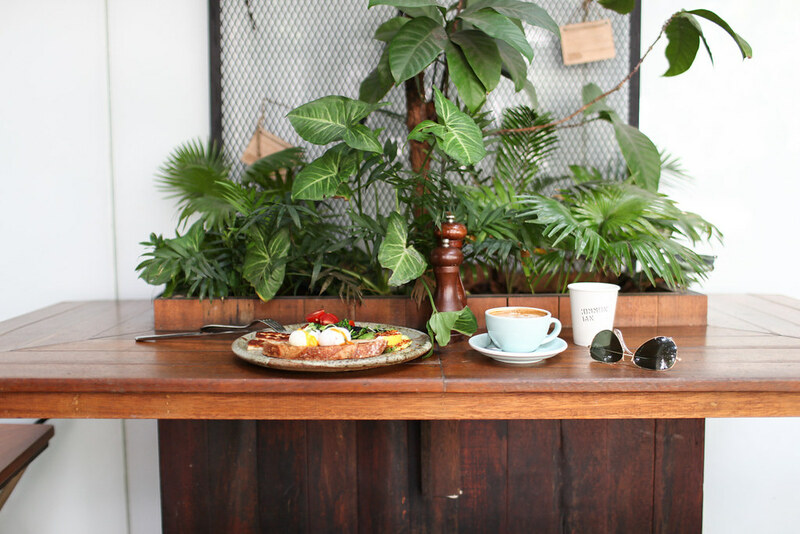 With leaf-grown tables on the shady outdoor patio, this cafe feels like a green oasis in the heart of the city. PS Café is a chain all over Singapore, but each of the outlets has a different and beautifully inspired interior. 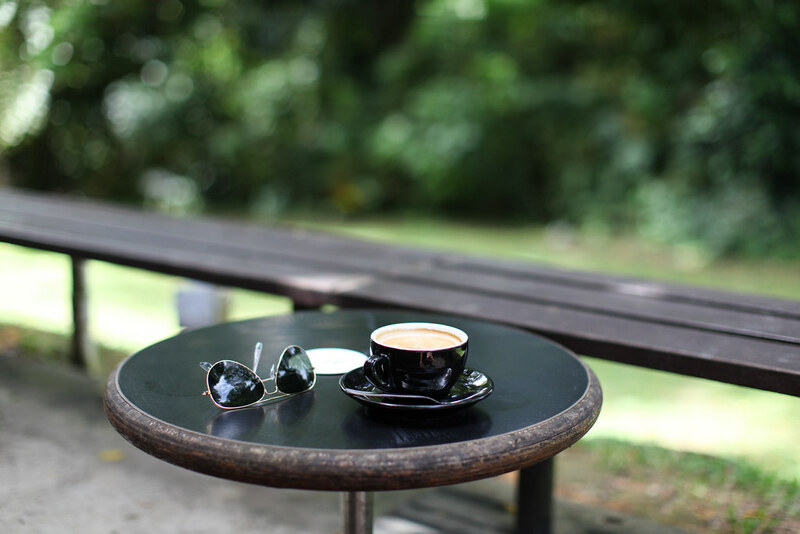 The one at Dempsey Hill is a jungle oasis nestled among lush greenery and billowing trees. With floor-to-ceiling windows and a lovely patio set against a wall of growing botanicals, this cafe is on point. 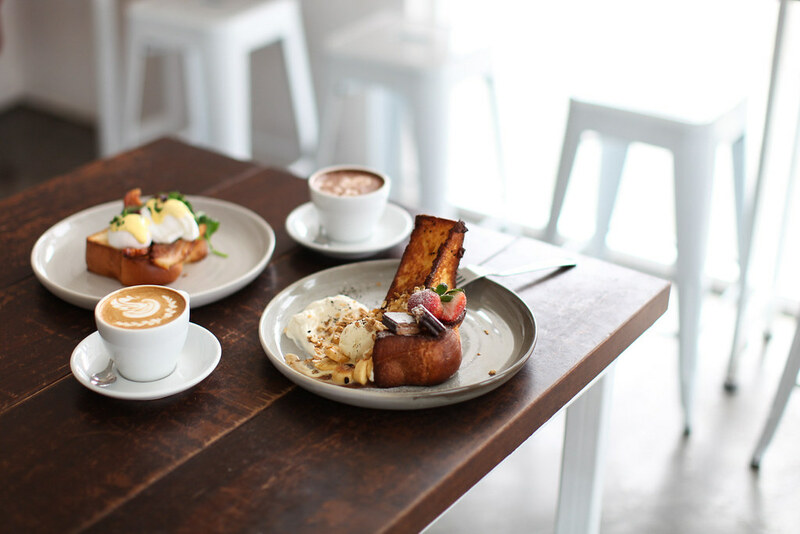 Their coffee packs a punch, as does their brunch menu. 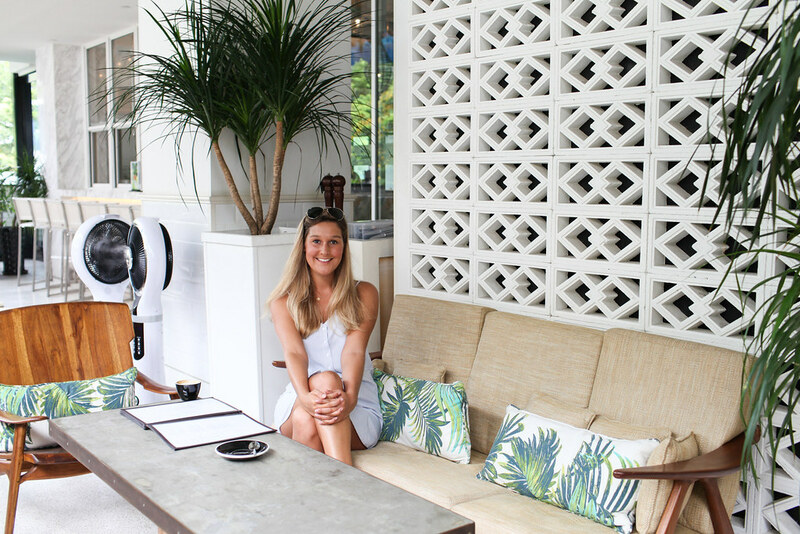 Take your daily dose of caffeine in one of Singapore's most stylish and white-washed cafes. Serving coffee roasted in-house by Knockhouse Supply Co., from bean to cup the coffee here is superior. 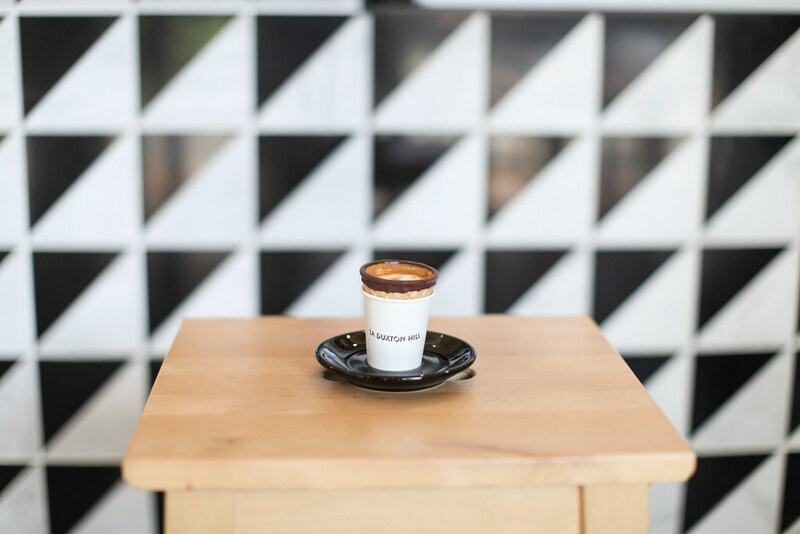 With its marble bar and white interior, Candour Coffee is very Instagramable. Not just a pretty face, they make excellent speciality coffee with beans roasted in-house. 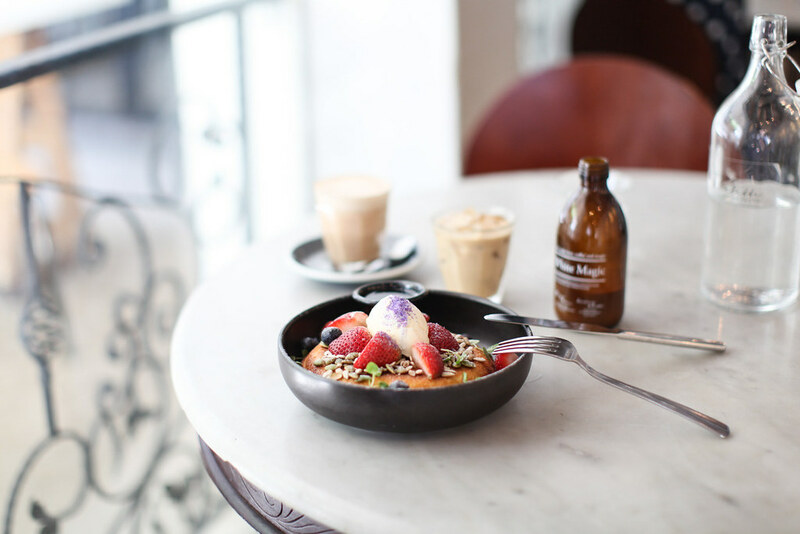 This Melbourne-inspired cafe serves up Aussie standard coffee. The neon pink 'rise and grind' sign serves as a perfect motto whilst sipping on your perfectly crafted coffee. This Hawaiian-themed cafe is a like stepping into a tropical oasis with potted plants and palm-printed cushions. Located inside the chic department store Tangs, this cafe serves as a perfect pit-stop whilst shopping. 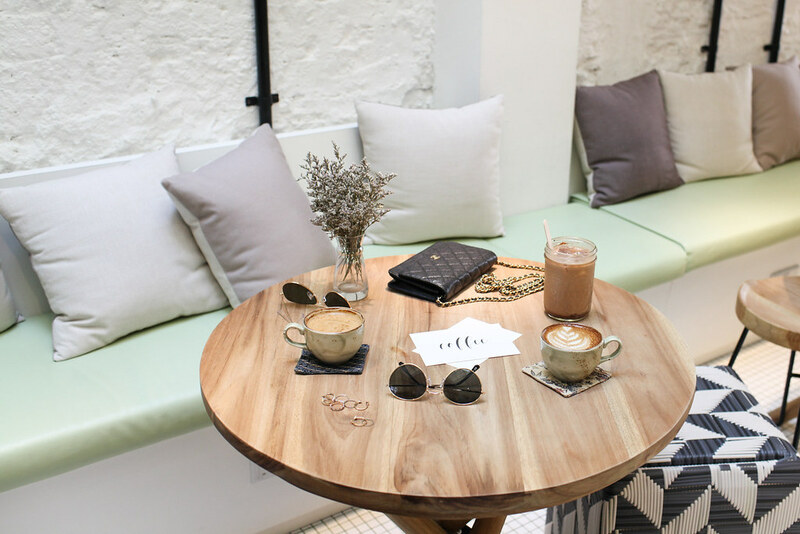 Boufé is an original concept in Singapore and houses both a boutique and café under one roof. The all-white interior is the ideal spot to have a drink and one of their inventive desserts.